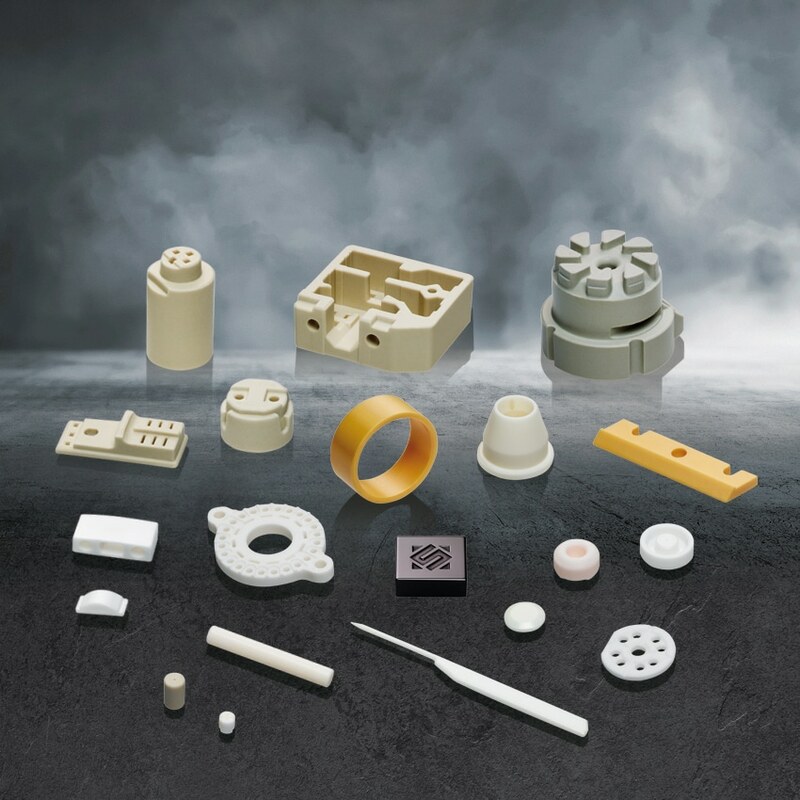 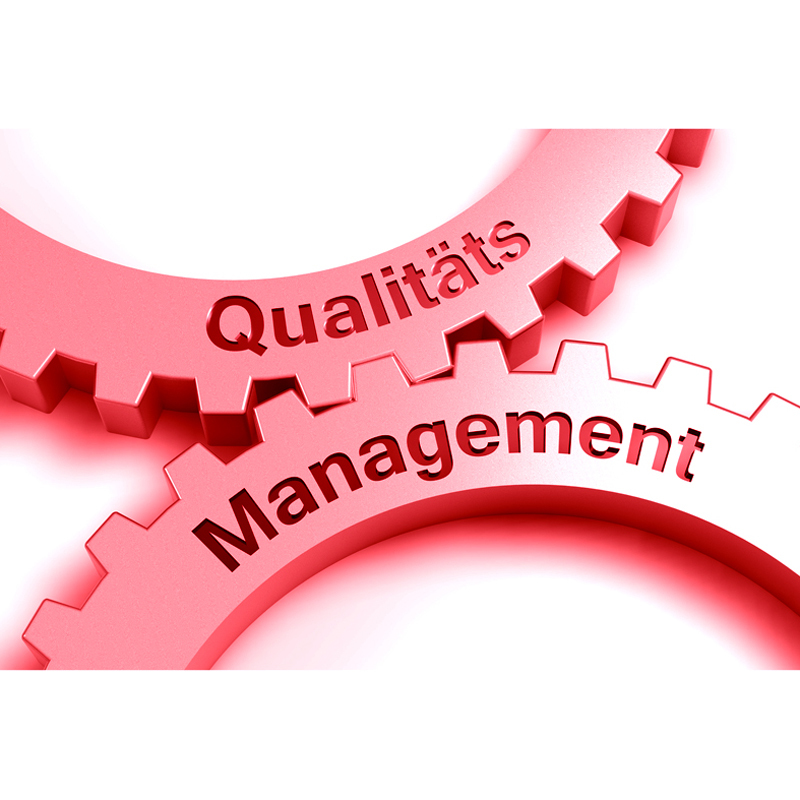 We develop, manufacture and process high-quality components made of Technical Ceramics. 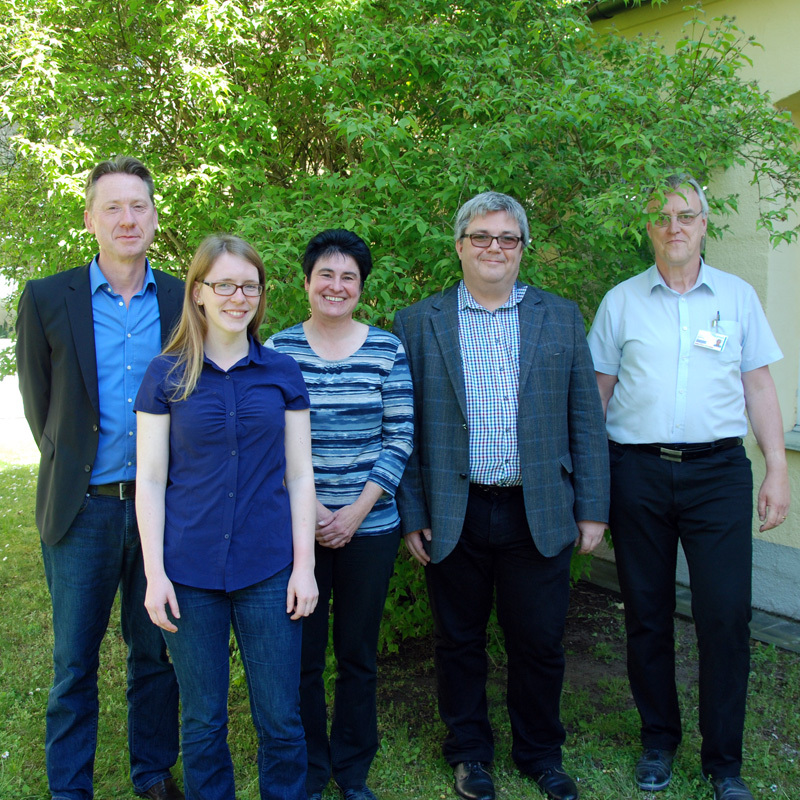 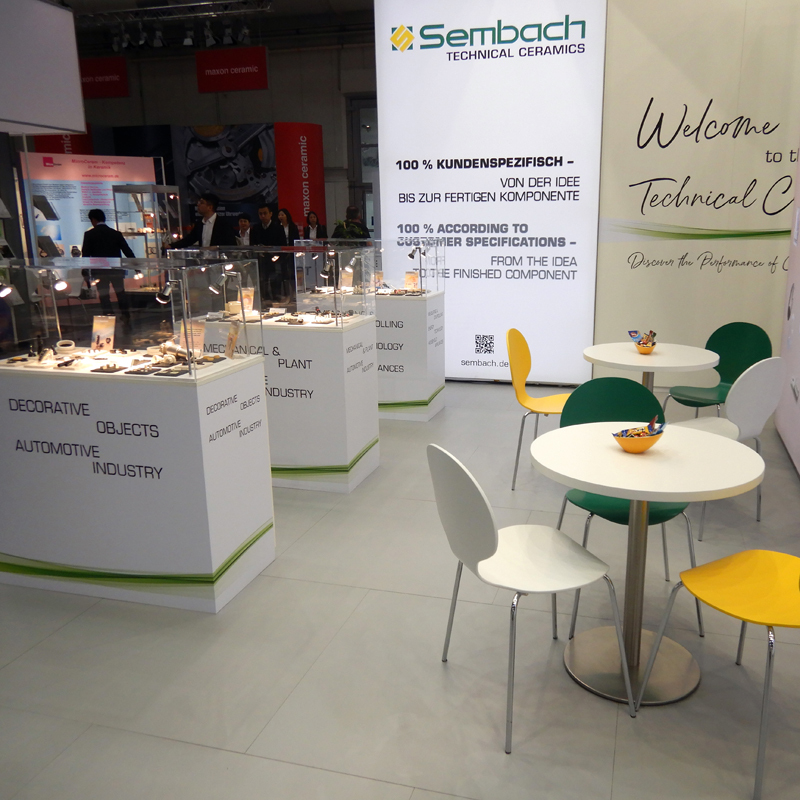 Established over 100 years ago, Sembach is a stable family-owned company and an innovative international market leader in the field of Technical Ceramics. 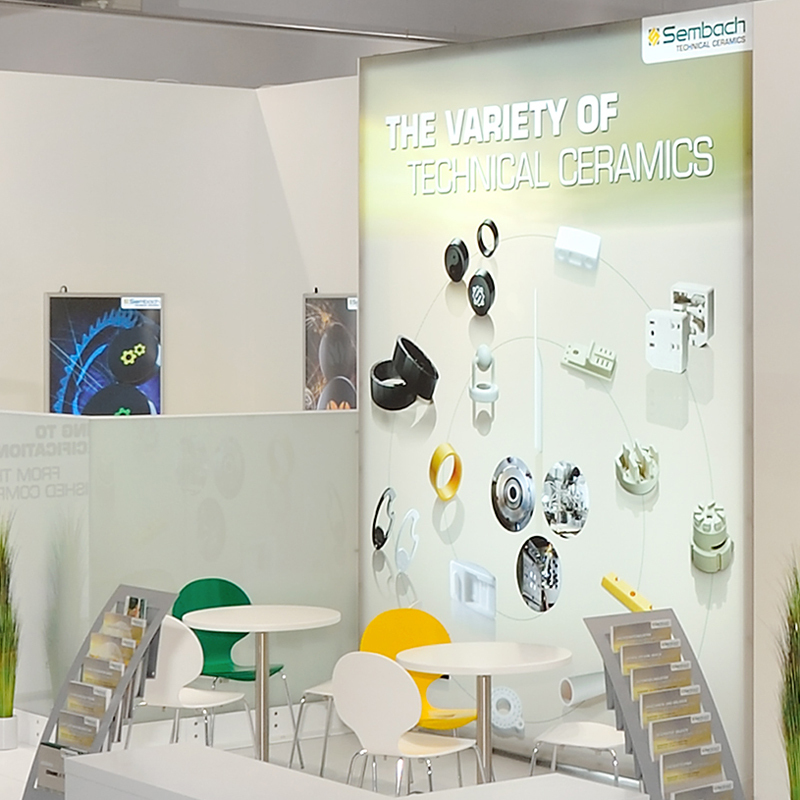 The beneficial properties of Technical Ceramics can be seen in many application areas and industries such as the automotive industry, mechanical and plant engineering, energy technology, measuring and control technology and household appliances sector. 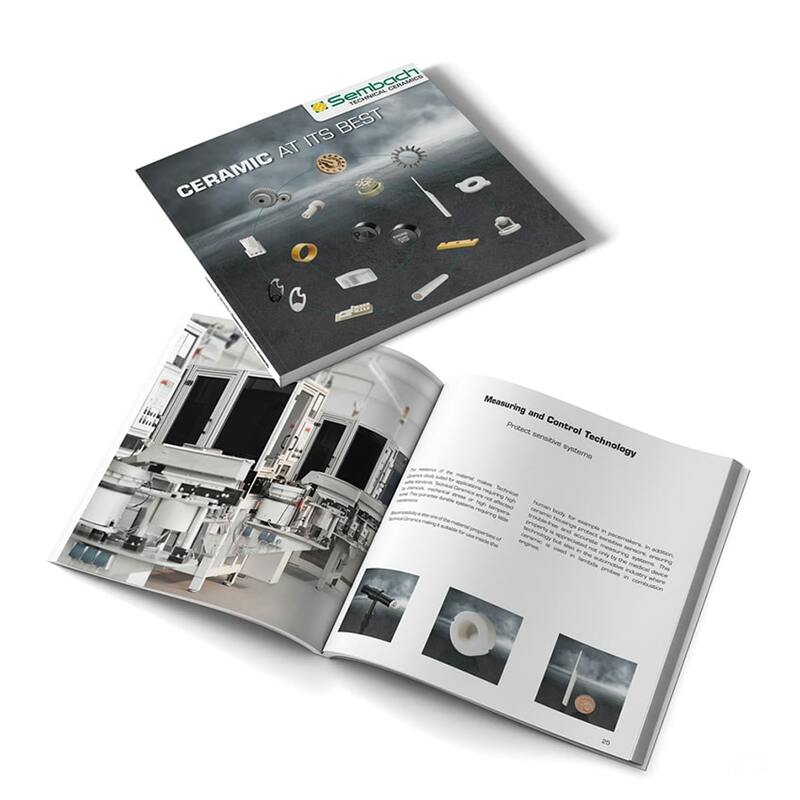 Technical Ceramics have shown excellent results in the textile machine industry and as decorative objects. 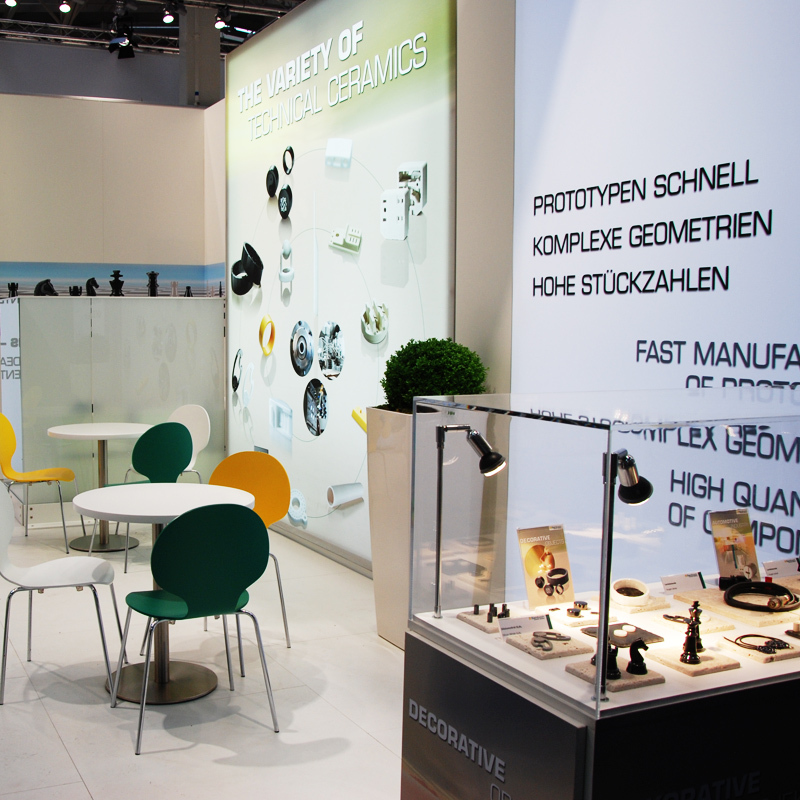 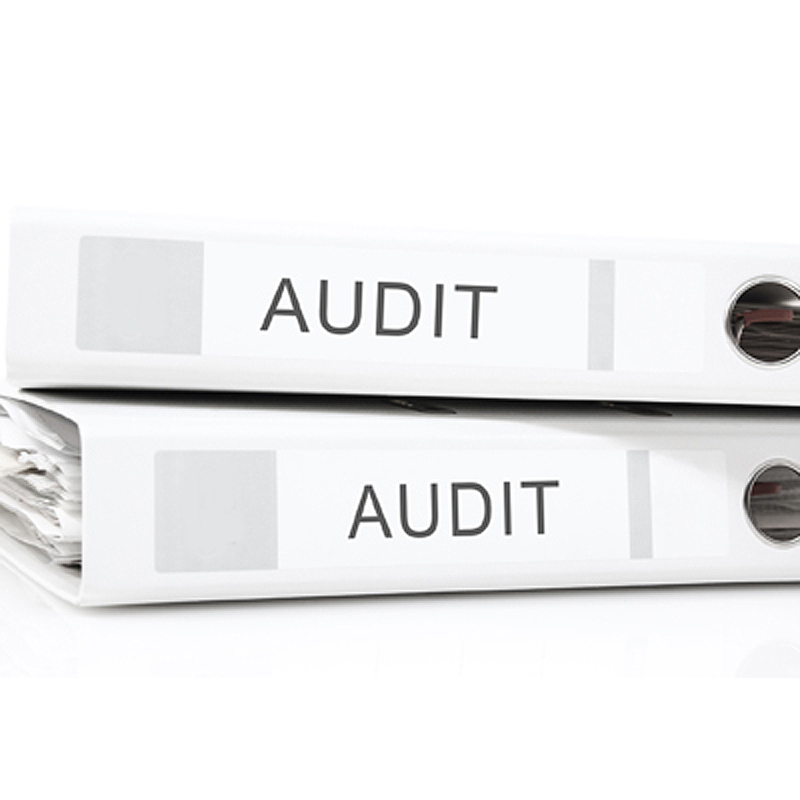 We adapt our manufacturing processes to suit individual construction requirements while taking economic considerations into account: dry pressing, extrusionand injection molding (CIM). 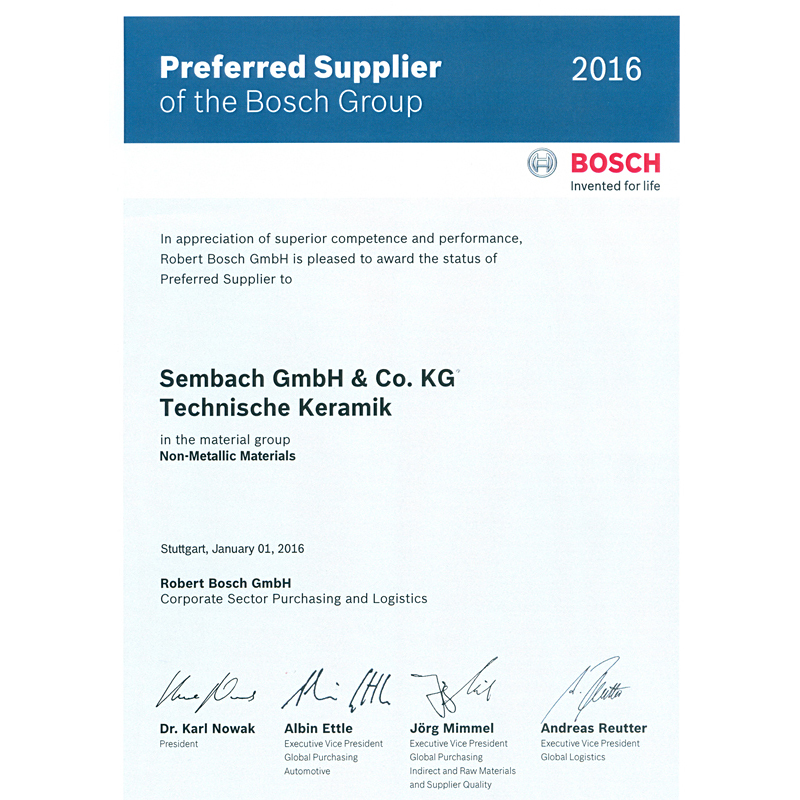 We are the first manufacturer of ceramics in Europe to be awarded the “Bosch Supplier Award 2009/2010” in the category “Materials & Components” for production and logistics services.